Norforlk is a lovely part of the UK; with the beaches, broads, and countryside that’ll suit everyone. But what are some of the best things to do in Norfolk with kids, so that you don’t get too much whining!?! Walberswick is a picturesque little village on the estuary of the river Blyth. There are plenty of bridges, and piers for you to be able to take the kids, and their crab lines to catch those pesky little fellas! 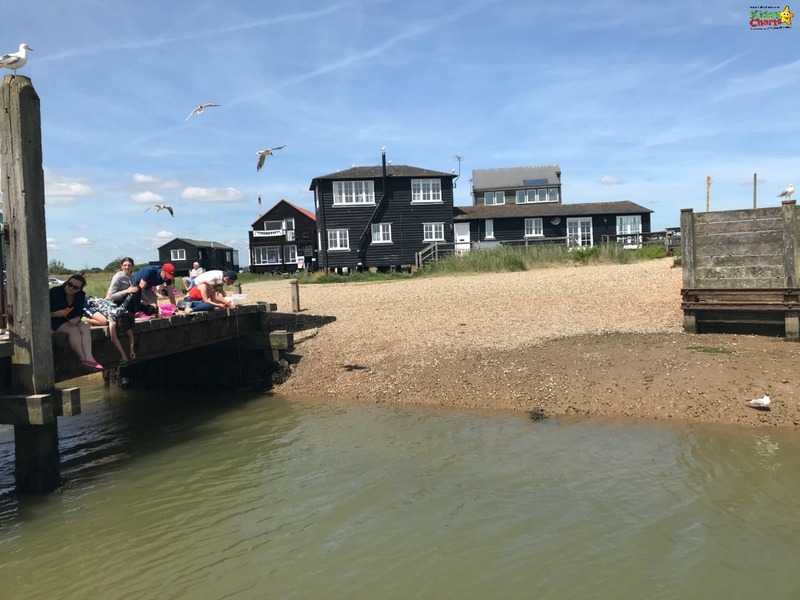 All you need is a bit of bacon, a bucket, a crab line and a little bit of patience, and you will be able to spend a few hours with the kids catching crabs. Even if you don’t find anything, it is a wonderful location anyway, and well worth a walk along the beach just beyond the dunes. Why not pop into the village for a wonderful cupcake at The Tea Shed afterwards as well? You can’t visit the seaside here in the UK, without partaking in Fish n’ Chips on the beach, can you? 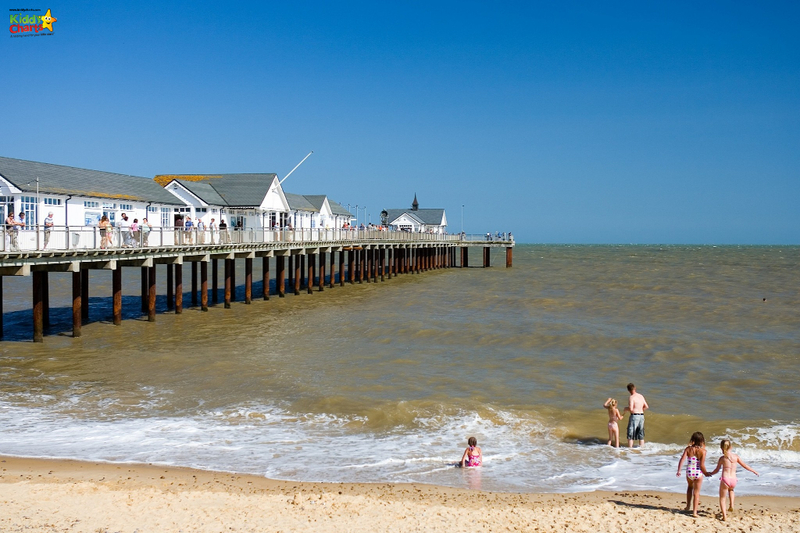 There are a few places to visit on Southwold beach; including a great little restaurant just on the end of the pier. Once you have had a spot of lunch, then why not take a short walk down the pier to look at the mirror walk, the slot machines, and the gift shops that are scattered along there? The slot machines are great fun, and there is something for everyone. You can wake up the monster, or even bash a banker! 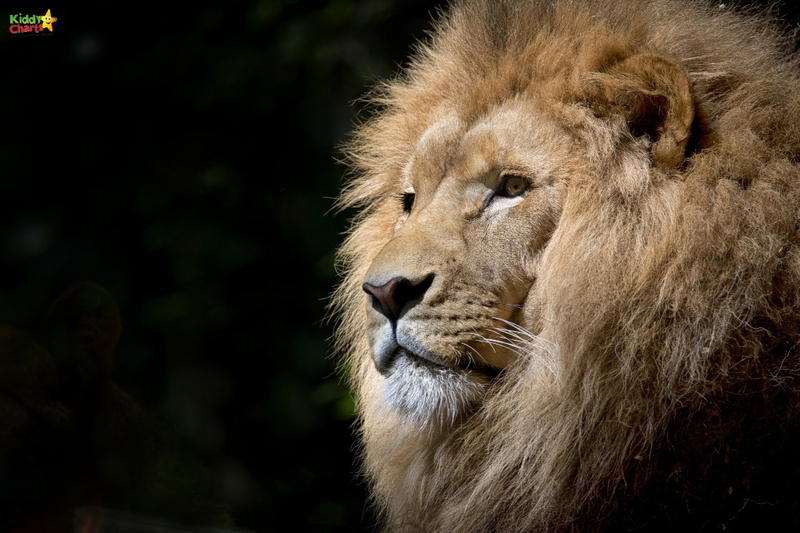 If you are after some special for the kids, then why not take them to Africa Alive for a UK visit to some of the big five! There aren’t too many places here in the UK where you can see these majestic animals, and Norfolk is one of them. You can hop in the car, and try and stop the monkeys from monkey-ing around! 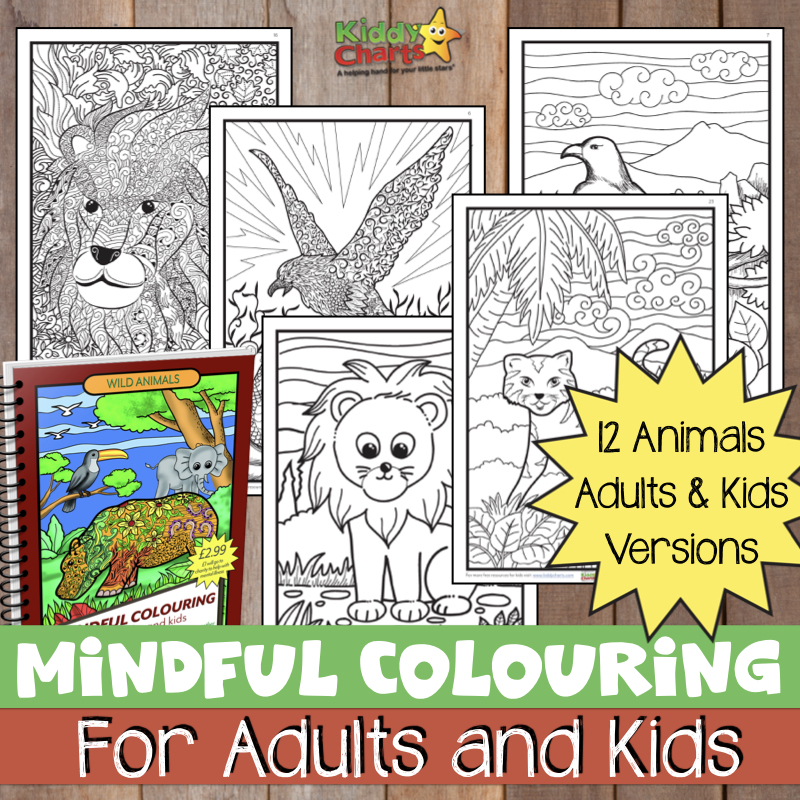 The cost is £19.95 for an adult, and £12.95 for kids over 3. Under 3s are free. That sounds like pretty good value to me for a whole day’s activities as well!. There are a few restaurants on site too, or take a picnic to keep the costs down a little. Talking of monkeys (! ); why not encourage your own into the woods at Bewilderwood? We’ve been here plenty of times, and the Twiggles and Boggles are perfect for the kids. The books from Tom Blofield are the theme for the events that occur at Bewilderwood, and the characters are great for the kids; probably up to age 11 or so. 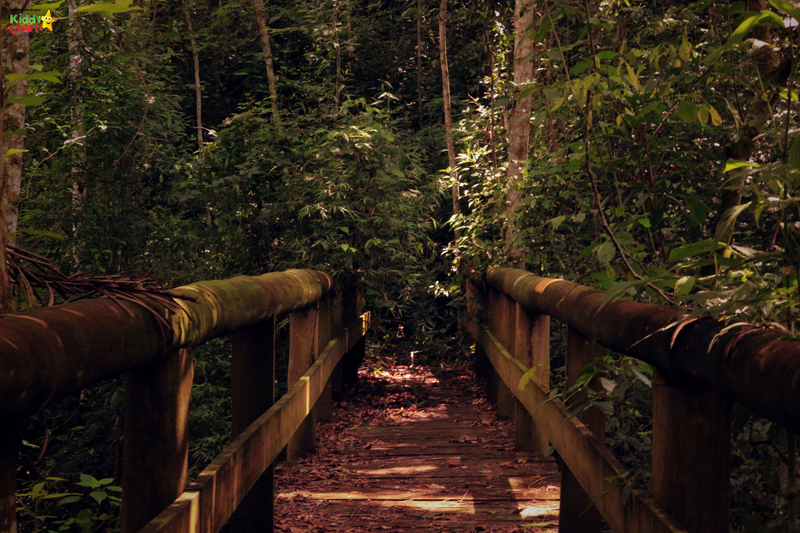 Mildred the Crocklebog in particular is a highlight for the littlies on the boat trips, but you won’t be disappointed in the treetop adventures either! We reviewed Bewilderwood for Kids Days Out, and it was, perfect for them. They still look back fondly to their time there; so it is a wonderful place to make some wonderful family memories with your kids too. Why not give glamping a go then; a little bit of comfort alongside the “back to nature” camping, but without the chaos? We’ve used Featherdown in Norfolk, but there are plenty of other options for glamping, why not experience Norfolk in a little bit of a different way for a change? 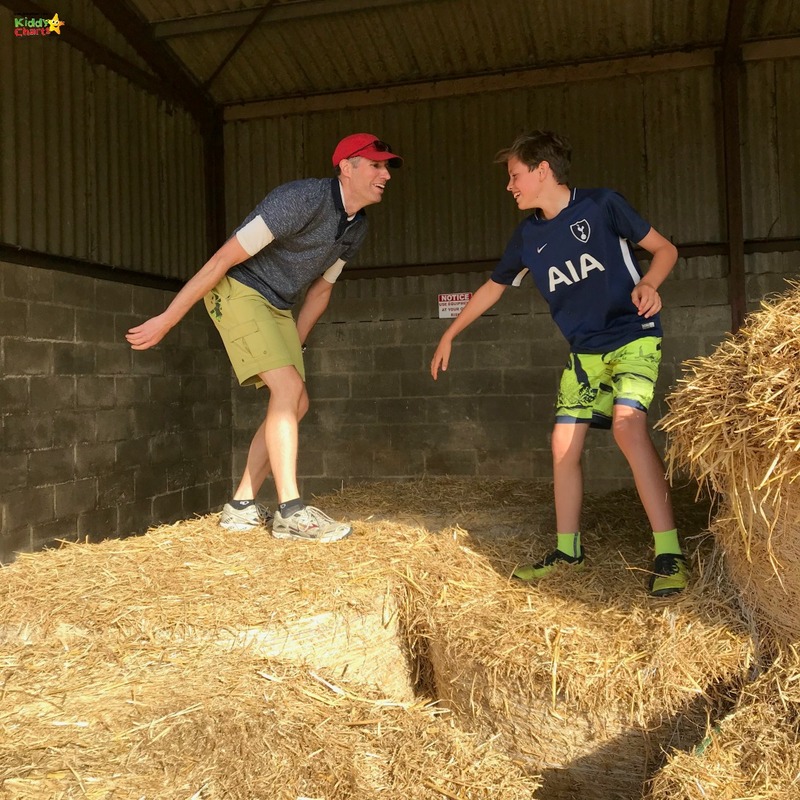 There are loads of things to do at Featherdown – and as it is a farm; they have the obligatory hay barn to play in too. Check out our Featherdown Review and take a look. 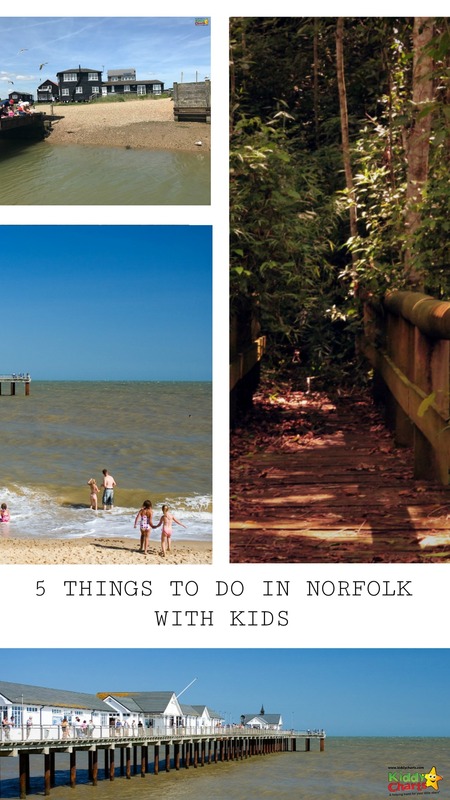 What other things are great to do in Norfolk with kids? Do come and share your ideas with us. And don’t forget to pin this article for later too! Thanks for joining us today; come back soon!